Under Jim's leadership, Gallup has expanded from a predominantly U.S.-based company to a worldwide organization with 30 offices in 20 countries and regions. 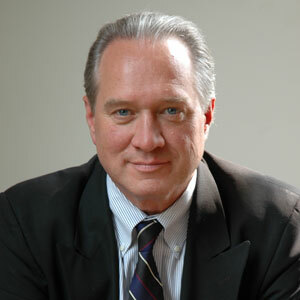 Jim is a bestselling author of The Coming Jobs War and coauthor of Born to Build. Jim created The Gallup Path, a metric-based economic model that links the behaviors of employees and customers to business outcomes. This model is used in performance management systems in more than 500 companies worldwide. His most recent innovation, The Gallup World Poll, is designed to give the world's 7 billion citizens a voice on virtually all key global issues. Jim serves on several boards and is the chairman of the Thurgood Marshall College Fund. His blog appears regularly in the Influencer section of LinkedIn and on Gallup.com's Chairman's Blog.